As we approach the end of the year, our attention is turning to planning and exciting and interesting programme for 2012. 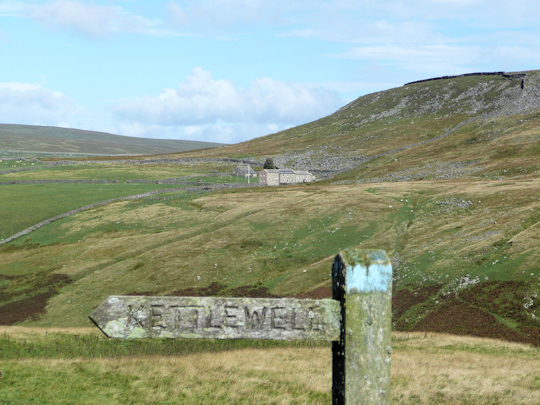 Our first big event will be a visit to Hag Dyke on the weekend of 20th to 22nd January 2012. Please click on the links below to open up a letter about the weekend and a permission form that must be completed and returned to Scouts on Friday 6th January. In 2012 Her Majesty the Queen celebrates 60 years as the British Monarch. The official celebration weekend takes place from 2-15 June 2012. The Scout Association has produced an official badge to celebrate the occasion that can be worn on your uniform througout 2012. 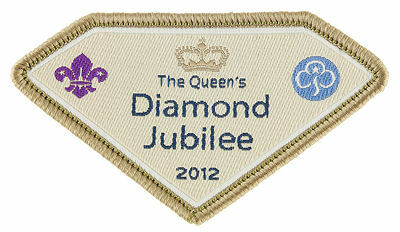 Those of you who were at Scouts on 9th December will have received the Jubilee Badge, so please get this sewn on your uniform in time for starting back at Scouts in the New Year. The badge is to be worn on your shirt in the ‘occasional badge’ position above the left breast pocket. Please click on the link below to see the position of all badges on the uniform. If you were not at Scouts on 9th December, you will be able to get your badge in the New Year. 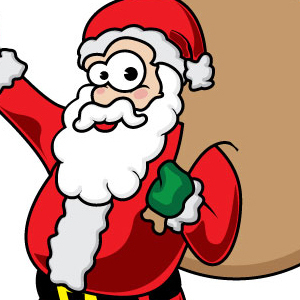 Just a reminder that on Friday 17th December we will be supporting the Ilkley Round Table by helping with their Santa Float. The meeting will start earlier at 18:30, but will finish at the normal time of 21:15. Please meet at the Scout Hut. As we will be outside, please come prepared with warm clothing and waterproofs. No uniform is required, and if you want to get in the festive spirit with a Santa hat, or something similar, then please do. This will be the last meeting of 2011, there will be no Scouts on 23rd December. Therefore, we wish you and your family a merry Christmas and a Happy New Year. Scouts will restart on Friday 6th January 2012. 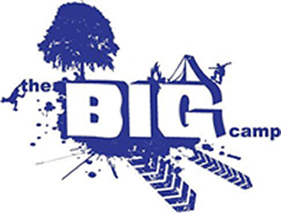 THE BIG CAMP is a West Yorkshire County Scout event planned for the weekend of 4th to 7th May 2012. It is set to be the largest County event for over 10 years, and there are some fantastic activities planned. Please note, spaces are limited and will be allocated on a first come, first served basis. So, get your forms back as quick as you can. 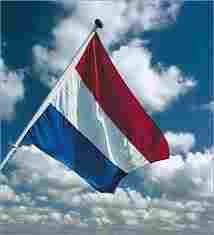 On Friday, all Scouts were given the first circular about next year’s summer camp, which will be held in The Netherlands as the guests of our Dutch friends. Please click the link below to see a copy of the circular. Unfortunately, the circular was not made available to the Scouts when it should have been, and therefore, the closing date has been extended. The closing date for camp will be Friday 13th January 2012. We must have firm entries then in order to begin making the necessary transport arrangements. If you are able to return the form and deposit before then, it would help greatly with our planning. In order to answer any questions you have, I would like to invite you to attend a short parents meeting at 20:30 on Friday 13th January at the Scout Hut, where we will be on hand to tell you as much as we know about camp. In the meantime, if you have any burning questions, please ask a leader. You will see that there is a new page on this web site for Summer Camp 2012 where all circulars, forms and other information will be stored.